Ochsner STAR program featured on FOX 8 local news. 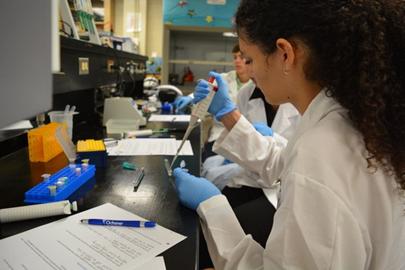 Ochsner Academic Community Outreach was awarded a $36,000 grant from Blue Cross Blue Shield of Louisiana to fund the 2009 Science, Technology, Academics, and Research (STAR) summer program for local high school students. This grant will cover the cost of numerous research supplies, classroom supplies, and, most impressively, a brand new Gel Documentation System that will provide technological advancements to the students while they are working in the iLab. This is the second year that Blue Cross Blue Shield has provided funding for the program. Without this partnership, the STAR program would not be able to provide the advanced and extensive programming that it does today. STAR Alumni Updates & Congratulations! 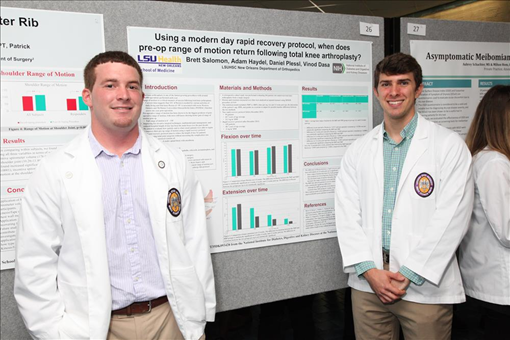 Congratulations to all the Medical Students who participated in the LSU – Health Sciences Center Summer Research Program. Special Congratulations to STAR Alumnus, Brett Salomon – STAR Class of 2010, for receiving 4th place in the poster session under the guidance of Dr. Dasaand Dr. Plessi. Congratulations to STAR Class of 2017 Alumna Chelsea Deitelzweig for her acceptance into the Morehead-Cain Scholars Class of 2022, University of North Carolina at Chapel Hill. Ryan Gupta, STAR Class of 2008, was awarded a $1,500 scholarship from Junior Achievement of Greater New Orleans for his essay, written during the STAR program! Congratulations to Michael Denham for receiving the 2018 Outstanding STAR Alumnus Award! Michael participated in the 2013 STAR program. He has also served as an Ochsner Volunteer in the Emergency Department and Surgery Unit. In 2018, he received a Bachelor’s degree in Chemical Engineering & a Bachelor’s degree in Economics from Louisiana State University. 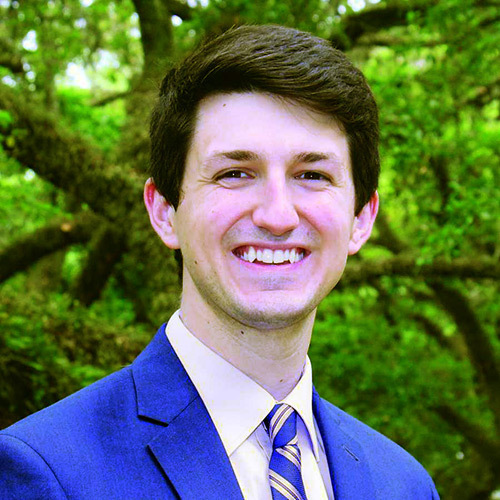 During his college years, Michael founded LSU’s Chapter of National Alliance on Mental Illness (NAMI) to advocate for patients suffering from mental illness. In collaboration with the LSU Honors College, the LSU Student Health Center, and NAMI Baton Rouge, Michael helped provide Mental Health First Aid Training to 18 LSU students and faculty members. In the summer of 2017, Michael led 20 Louisiana advocated and professionals to Capitol Hill in Washington, D.C. to advocate for increased investment in mental health resources. Michael is currently enrolled at the University of Cambridge and is working towards a Masters in Health, Medicine, and Society. After completing his Master’s, Michael will attend Columbia University Vagelos College of Physicians and Surgeons to pursue a medical degree and is projected to graduate in 2023.